Hester Architects are delighted that Ely Court in South Kilburn has been shortlisted for the EU Mies Award 2017. This award is widely recognised as the most important architectural award in Europe and Ely Court has been selected as one of the 5 finalist from the 365 schemes originally submitted. Hester Architects were the delivery architects, seeing the project through the working drawings and site stage, working closely with Alison Brooks Architects (ABA) who designed the scheme. 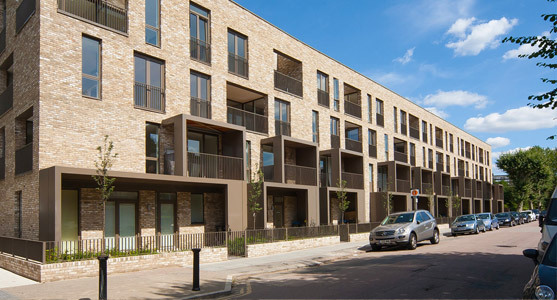 The project is part of the wider South Kilburn Estate Regeneration, being led by the London Borough of Brent. 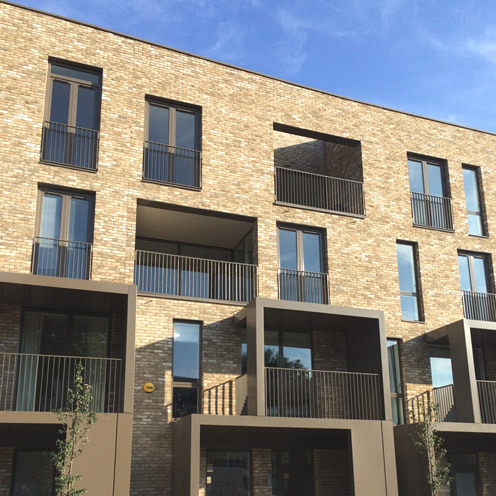 Hester Architects have worked on the eight buildings in the regeneration to date with Catalyst Housing, delivering over 250 new homes across all tenures.